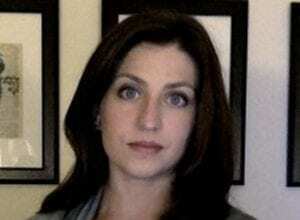 Gina Caison’s new book, Red States: Indigeneity, Settler Colonialism, and Southern Studies. 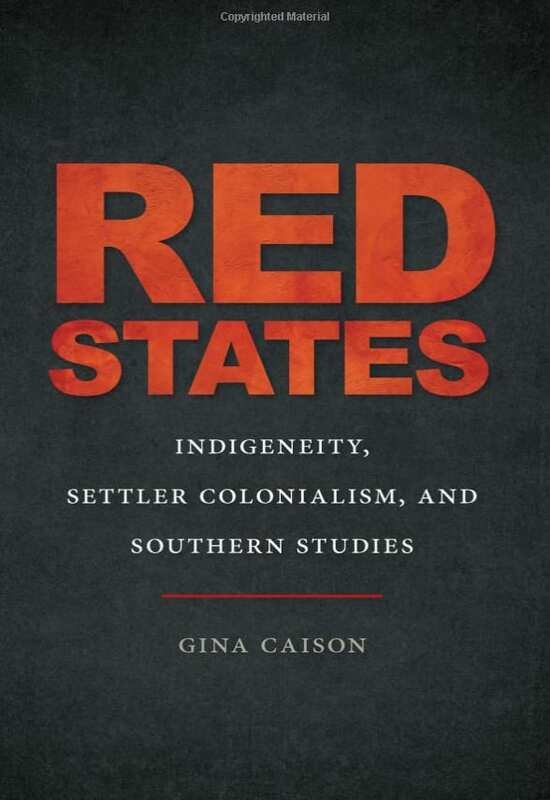 The University of Georgia Press has just released Assistant Professor Gina Caison’s new book, Red States: Indigeneity, Settler Colonialism, and Southern Studies, as part of their New Southern Studies Series. From Amazon: Red States uses a regional focus in order to examine the tenets of white southern nativism and Indigenous resistance to colonialism in the U.S. South. Gina Caison argues that popular misconceptions of Native American identity in the U.S. South can be understood by tracing how non-Native audiences in the region came to imagine indigeneity through the presentation of specious histories presented in regional literary texts, and she examines how Indigenous people work against these narratives to maintain sovereign land claims in their home spaces through their own literary and cultural productions. As Caison demonstrates, these conversations in the U.S. South have consequences for how present-day conservative political discourses resonate across the United States. Assembling a newly constituted archive that includes regional theatrical and musical performances, pre-Civil War literatures, and contemporary novels, Caison illuminates the U.S. South’s continued investment in settler colonialism and the continued Indigenous resistance to this paradigm. Ultimately, she concludes that the region is indeed made up of red states, but perhaps not in the way readers initially imagine.